Gardening can be very engrossing and satisfying. We get to be with nature and its beauty. However, as we are very caught up in our daily lives, we may not get much time to devote to it even if we desire to. 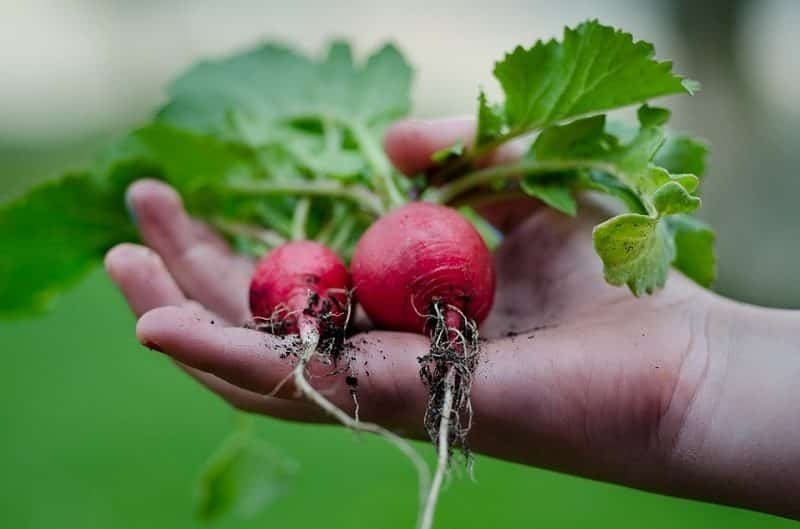 In order to do gardening, which can be very therapeutic also, you must use the following tips and tricks to save time as well as yield satisfactory results. If you are planning to start gardening in your backyard, consider starting on a small area rather than digging up the entire space. It would be good to learn the different facets of gardening on a smaller area. In case you go for a bigger area and as you go about building your garden, you would see that it requires a fair amount of time. That could be frustrating if time is an issue. You could possibly give up gardening mid-way out of sheer frustration. So, start off on a smaller area. You can expand it once you have learnt the ropes of gardening and have time at your disposal. Using containers for growing plants is a good option for rather than directly planting in the garden. While looking after containers, you do not have to devote too much time to digging and weeding. Watering will though require additional effort since containers dry up quickly as compared to growing directly in the ground. Here, self-watering containers could be the solution to avoid spending the extra time on watering. Mulching is using the right organic material for the plant you intend to grow on top of the soil. This will keep the soil moist and reduce weeding. You would still have to give some effort to weeding. It would be good to remove the weeds early rather than when they have grown large. Plant vegetables that are easy to grow and do not require too much attention. Tomatoes, cucumbers, lettuce, potatoes, onions are some easy to grow vegetables. These are vegetables that we consume very frequently. So, we could save time in gardening as well as feel very satisfied with ourselves on having grown vegetables on our own for our consumption. It is necessary to have a separate toolbox containing all the tools required by you in the garden. It can be frustrating when you get down to work in your garden for the little time you have and are not able to find a required tool. You just end up feeling angry and irritated. So, each time you have worked in the garden and are about to leave, make it a practice to collect all the tools and place it in a toolbox which is then placed at a place that is specifically earmarked for it. This way, you will avoid wasting your time and energy on having to find tools while working in the garden. While working in the garden too, have a very small table where you can keep the tools temporarily after having used them at a particular place. Many a time you might use a tool to dig the soil and keep it aside and move on to the next spot in the garden. In case you had kept the tool around some bushes, you would end up looking for it everywhere in the garden. You move on to the next space and keep working on the required plants and soil. In case you need a tool that has already been used, you know where to find it. On the little table. So, enjoy your time in the garden. For those who come in late in the evening from work, you can spend time in your garden in the night too by using garden lanterns. You could check out www.tentsandcampgear.com/camp-lanterns/ for a variety of lanterns. Probably you could find one that suits your garden requirements.